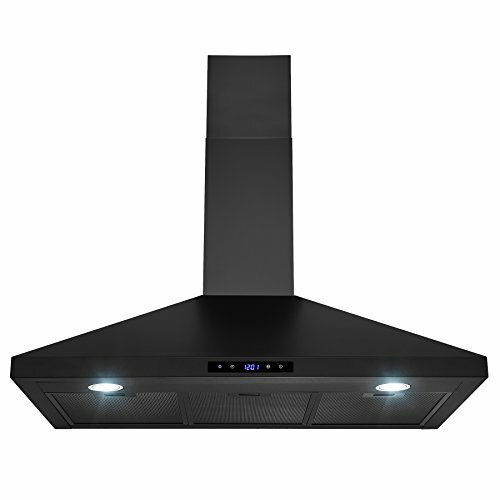 Performance and style merge together in the Broan 30W-Inch Two Speed Under Cabinet Range Hood. This four-way convertible, UL Listed, and HVI Certified hood can be installed in four different ways. Powerful 190 CFM, 7.0 Sones (3-1/4-Inch x 10-Inch vertical discharge) or 220 CFM, 8.0 Sones (7-Inch round discharge) performance. 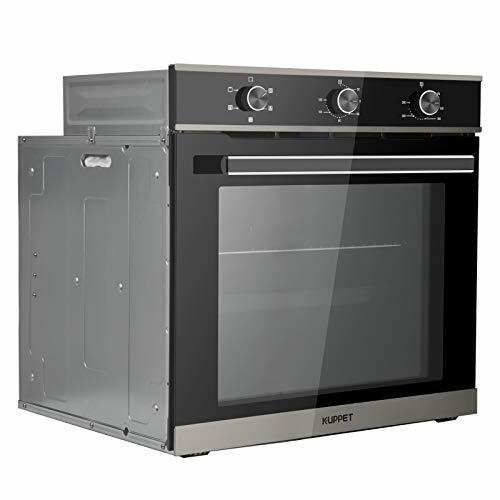 Each option provides superior performance to ensure that stinky odors and cooking smoke are zapped from your kitchen quickly and quietly. Operation is simple with a two-speed rocker switch. Equipped with a light, you can easily create additional light to your cook-top and workspace. 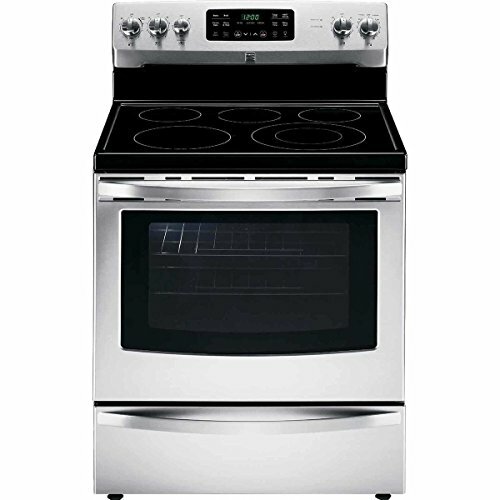 Its sleek enclosed design makes clean-up a breeze. Just wipe down the unit and toss the aluminum filter in the dishwasher. 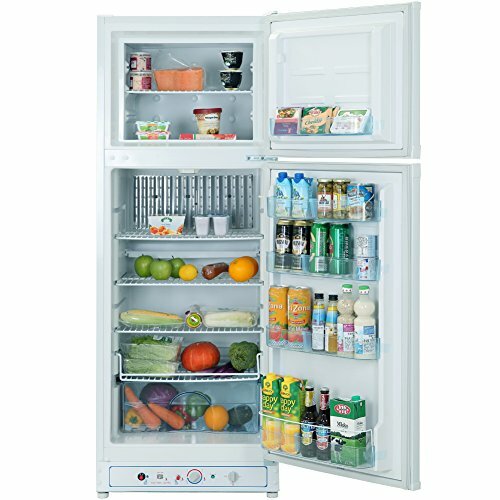 You’ll discover this unit is a versatile and convenient addition to your kitchen. 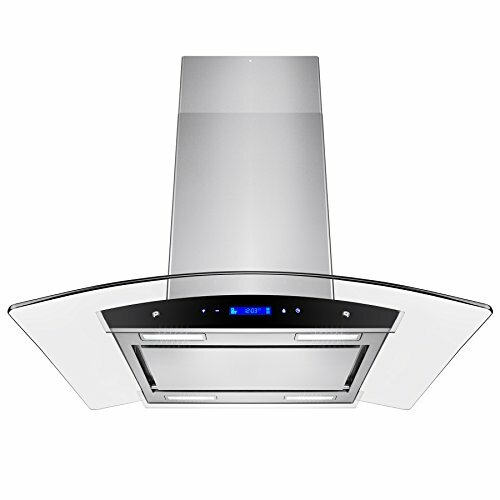 This range hood can work in an ADA-compliant application. 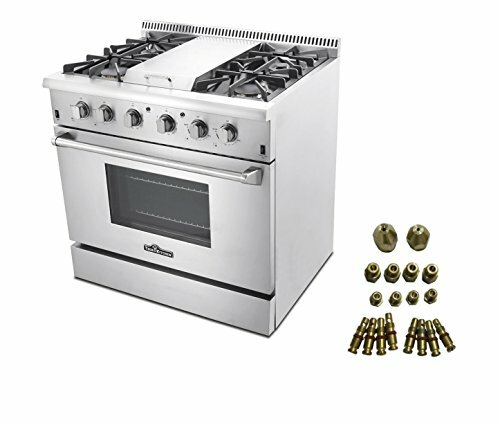 Available in 5 colors (Stainless Steel, White, Almond, Bisque and Black) and 2 sizes (30-Inch and 36-Inch).